Welcome to the official site of alpha Kappa Delta Phi Theta Chapter at the University of Pennsylvania! 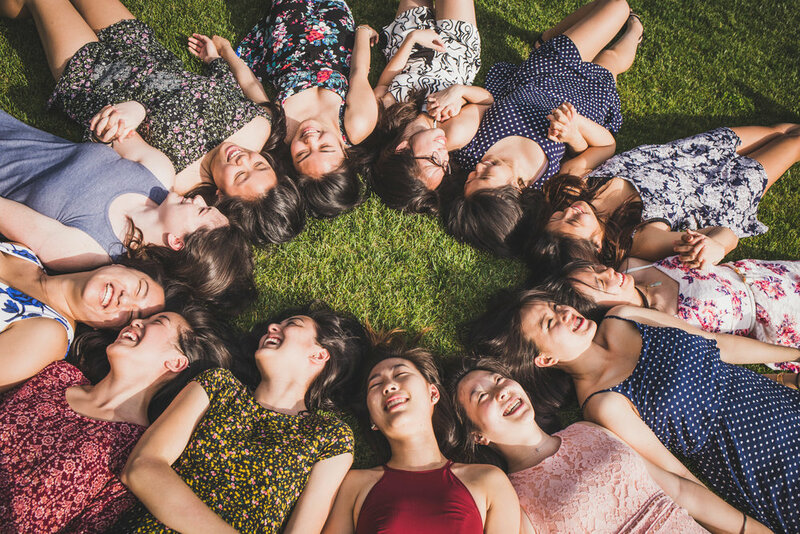 Established in 1994, we have grown over the last 20 years to become Penn's largest and only international Asian interest sorority. 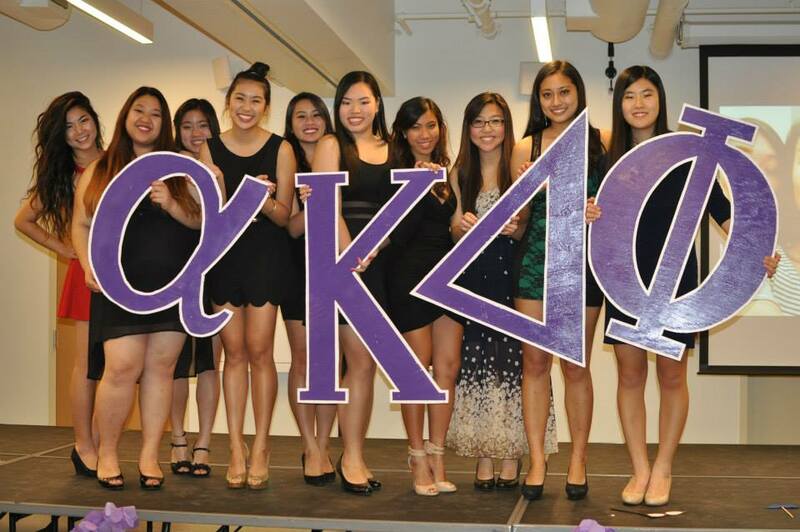 As one of the 50 chapters of aKDPhi, we are proud to also be part of the nation's largest and fastest growing Asian American Interest Sorority. We invite you to explore our site and learn more about our wonderful sisterhood and organization! I found aKDPhi at a time when I felt really lost in college. Since joining, I’ve changed so much as a person. My sisters have taught me so much and gave me the confidence to pursue my passions. Through its values, aKDPhi has brought me out of my comfort zone and pushed me to be better every single day. I will forever treasure the bond that we share as a sisterhood. 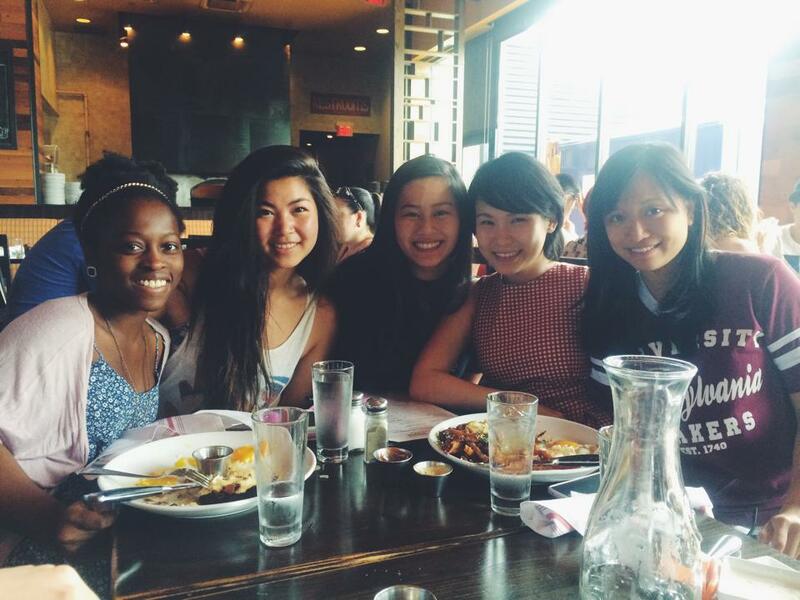 Whether it is a home away from home or friends for life, you can find it in aKDPhi.